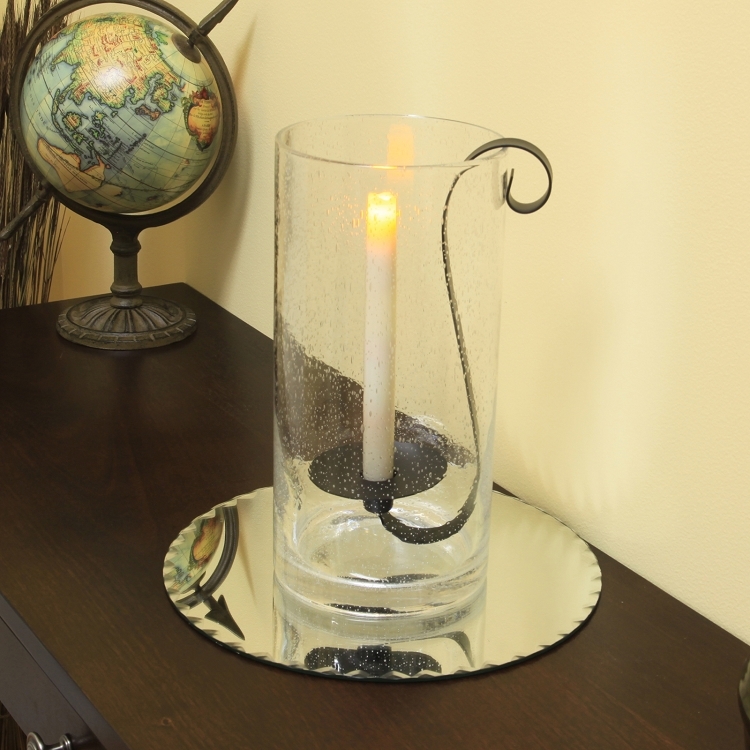 Create a warm and inviting ambience in any room with our Pacific Accents Sedona Hurricane with flameless taper candle. 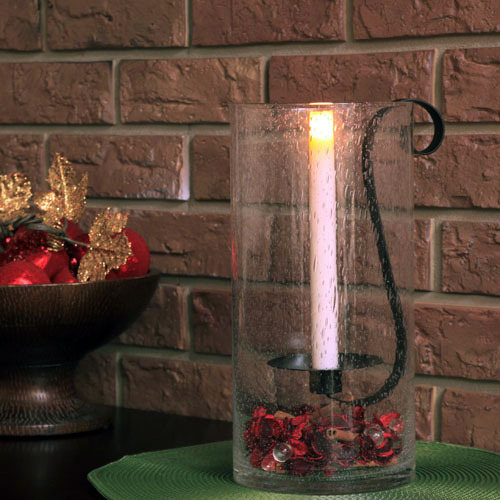 The Sedona?s over sized seeded glass cylinder includes a flameless taper candle suspended by an oil-rubbed bronze holder. The space available in each rustic hurricane offers an easy way to create customized table decorations with seashells, stones, greenery or other seasonal accents. 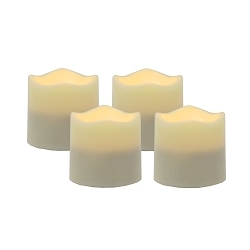 All Pacific Accents wax flameless taper candles are battery powered, safe around children and pets, and include a 6 hour daily timer. 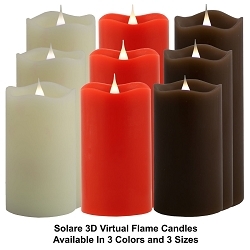 Decorating with flameless battery powered candles candles means no smoke, no soot, no melted wax mess and no worries due to an open flame. Decorate with safety, flexibility and elegance with the Pacific Accents Flameless Collection by Flipo.. Each Hurricane measures an approximate 6? x 6? x 12? and includes a 8? 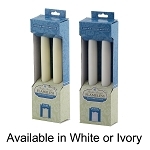 ivory flameless taper candle. Requires 2 AA size batteries, (Not Included).